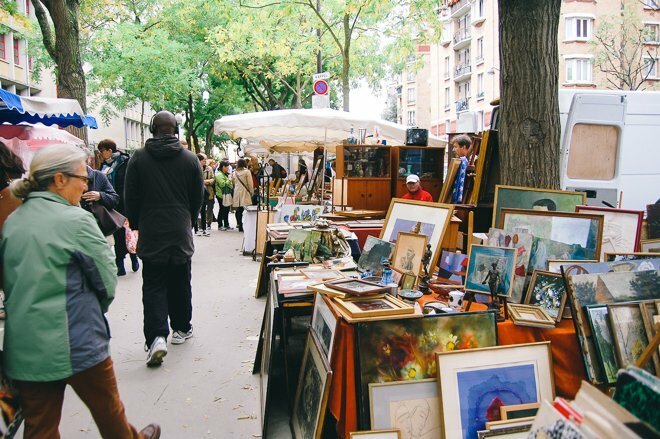 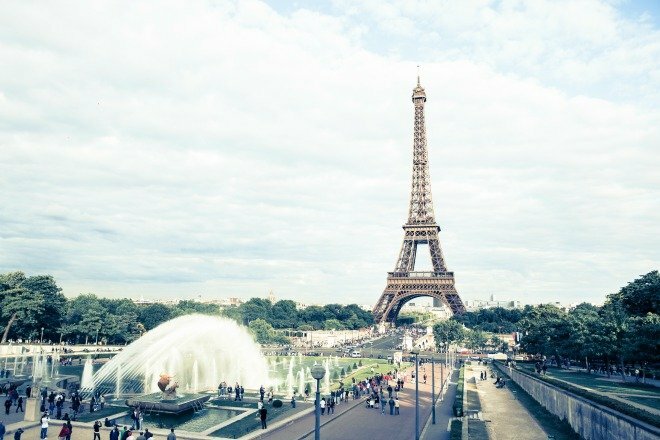 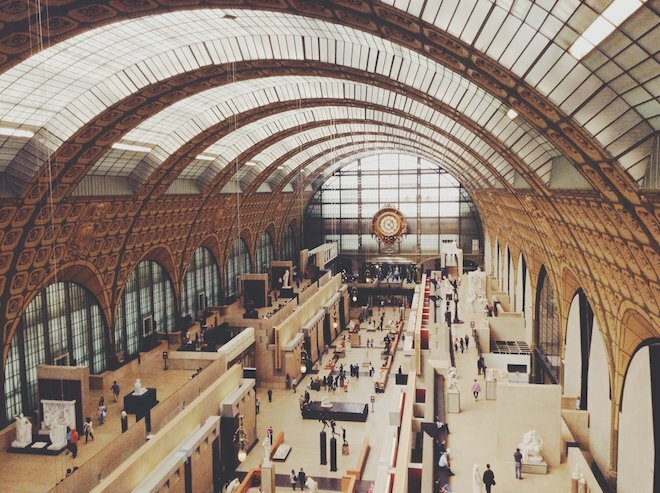 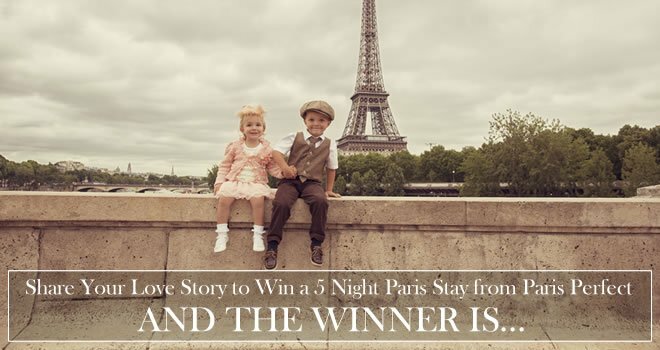 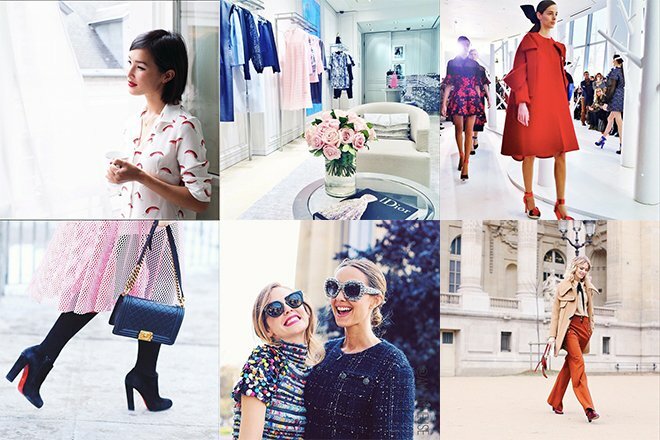 The Paris Lifestyle Event You Won’t Want to Miss this Spring! 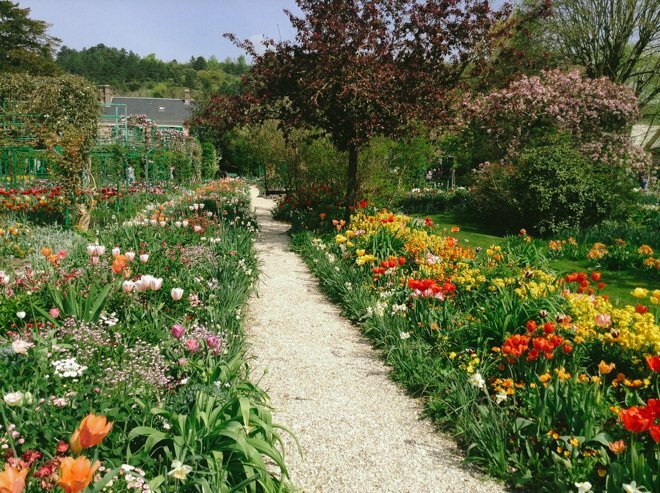 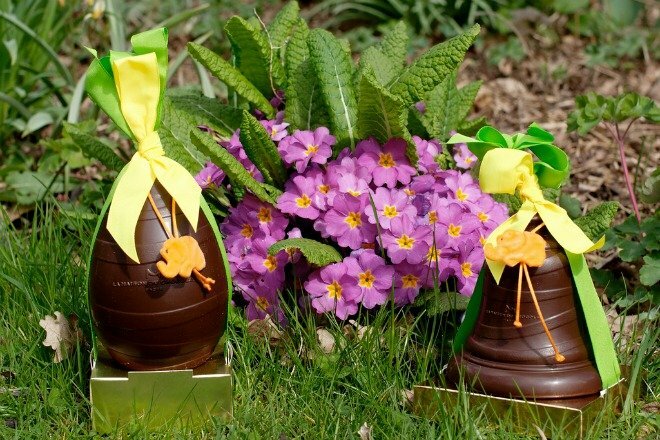 Why You Simply Must See the Tulip Season at Giverny – A Floral Wonderland! 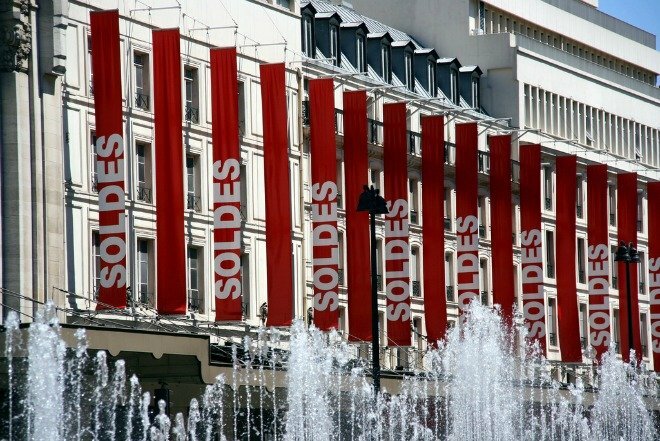 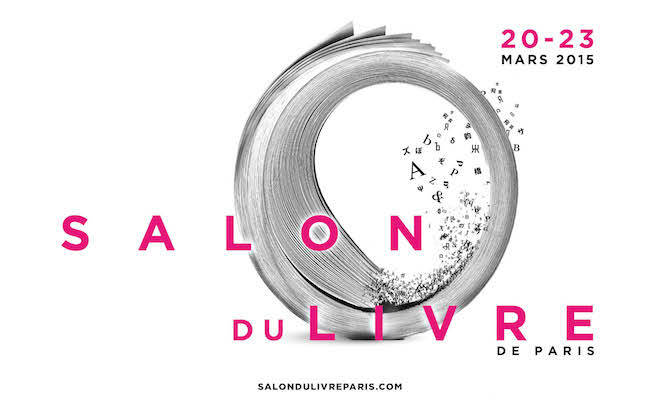 The Salon du Livre – Perfect for Book Lovers! 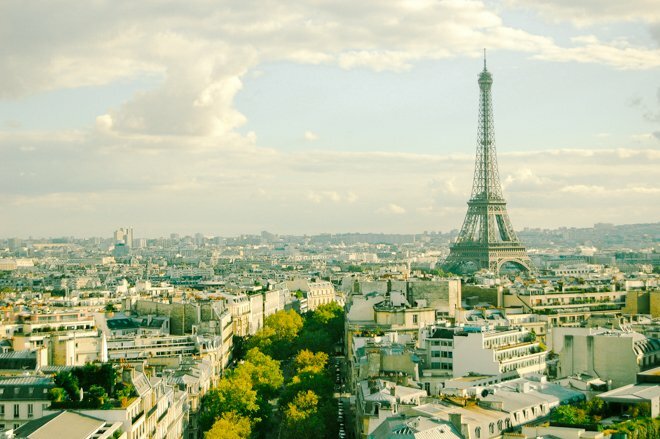 Paris is Irresistible in the Spring! 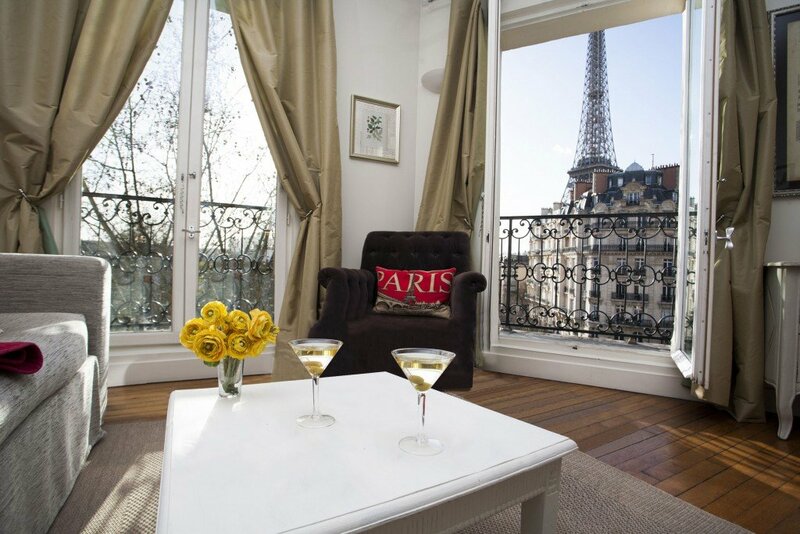 Adventures and Lessons About Remodeling in Paris – the Champagne! 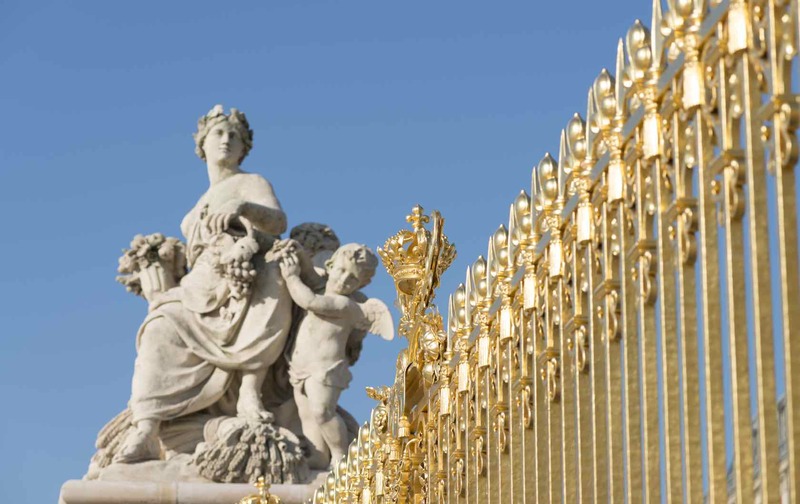 Culture Shock in France – Very Bad American Movie Titles!